Our 73 ground floor rooms feature color TV, direct dial phone and in-room coffee. We also offer a delicious Continental Breakfast. 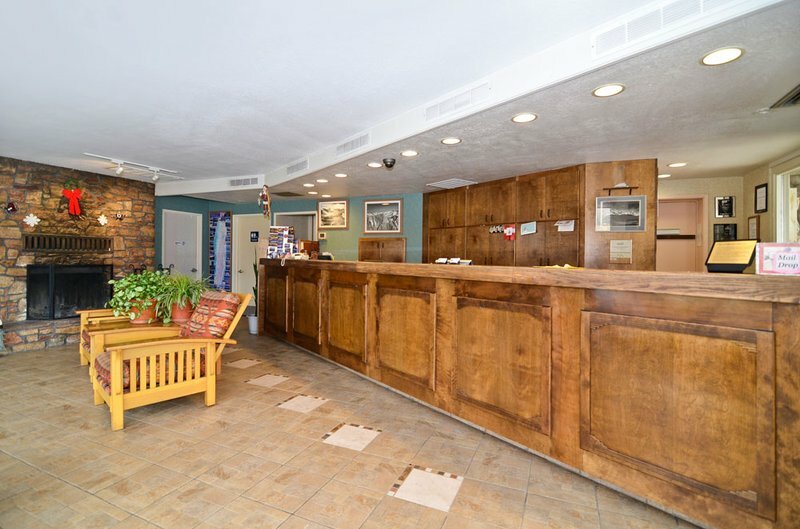 We have a large meeting room and large heated pool for your convenience. Relax and enjoy the spectacular mountain views from our two lawn areas. Pets are welcome.